A workshop held in Charters Towers this week supported members of the local Gudjal Traditional Owner group to capture and archive key information about their country and cultural history. 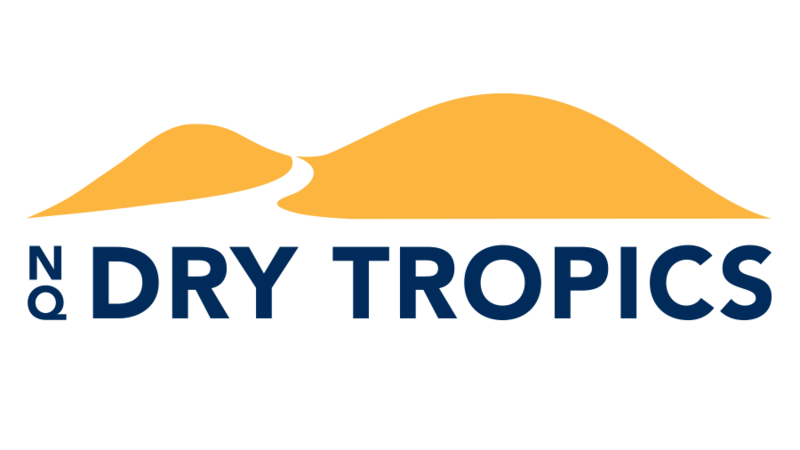 The NQ Dry Tropics event, funded through the Australian Government’s National Landcare Program, focused on ways of recording Traditional Ecological Knowledge (TEK) such as elder stories, photos of cultural sites and artifacts, and information about traditional uses for plants. Presenter Troy Mallie, of Environmental Systems Solutions, gave tips on capturing good quality photos and videos, and demonstrated how to upload this information to a secure online cultural database available for Traditional Owners in the Burdekin Dry Tropics region. The group then spent the afternoon documenting history out on country at Flat Rock by the Burdekin River – a culturally significant site. “This is about documenting who we are and where we come from”, Mr Kerr said. “The database has a detailed mapping capability which means future generations will be able to look up an important site, learn why it is significant, and then go and experience it for themselves”, he said. 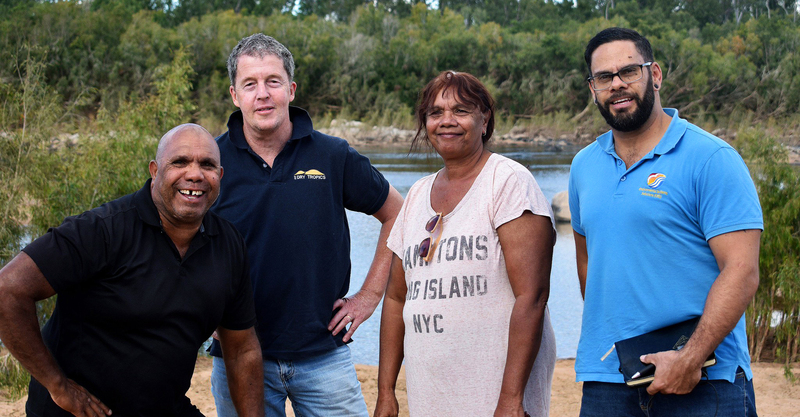 NQ Dry Tropics’ Engaging Traditional Owners Project Manager Ian Sinclair, said that partnering with Traditional Owner Groups made for more effective and sustainable land and water management. “Traditional Owners have a longstanding connection with country. Incorporating traditional ecological knowledge into decision making and on-ground works maintains this strong connection to country and also better protects and manages our region’s natural resources. Main photo: Reg Kerr (Gudjal), Ian Sinclair (NQ Dry Tropics), Karleen Kerr (Gudjal), Troy Mallie (Environmental Systems Solutions) at Flat Rock.